In this updated article of a previous analysis on this topic I will further comment one of the untruthful “reports” on Julian Assange broadcasted by the Swedish National Television. I refer here to the Rapport news-program deceptively titled “Here Julian Assange hides himself” [Här gömmer sig Julian Assange], referring to Assange’s house-arrest place, and the weekly Agenda news-analysis of Sunday 23 October “Why Assange is abandoned by his old friends” in which accusations against Assange – presented as a threatening and dangerous psychopath – are broadcasted uncontested. In fact, the producers of the “Agenda” program about Assange have excerpted a few selected second-lasting passages from an older documentary seemingly done by Bosse Lindquist (also interviewed in the Agenda program). However, Lindquist documentary’s overall content and main message contradicts the one aired by the commented program “Agenda”. Wikileaks has to deal also with the anew emerging in the Swedish media of the Fifth column, represented by a few former associates now magnified and instrumented by the anti Wikileaks campaign. Although these are just two or three individuals (most publicized Daniel Domscheit-Berg and Birgitta Jonsdottir), they keep broadcasting attack ad hominem after attack ad hominem against the Wikileaks founder Julian Assange. 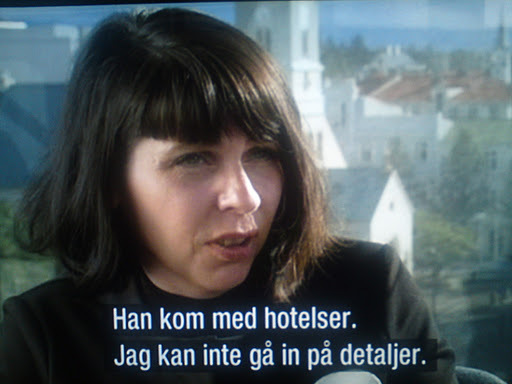 They serve as the special “studio-guests” in the Swedish Television programs on Assange; they are given the status of psychiatric experts, freely diagnosing Julian Assange with a multiple-axis of psychiatric syndromes. These characterizations are afterwards referred in domestic and international media coverage, well synchronized in the general smear campaign against Wikileaks and his founder. To the above is added the recently “most prestigious Swedish journalist-award” bestowed by the establishment to the by-proxy creators of the anti-Assange smear campaign “Prataomdet”. I will refer on this topic in a separate article. In the context of my analyses on the Swedish psychological warfare against Wikileaks and Julian Assange, I have previously written on the reasons Swedish officials have of their own to participate – and so vehemently – in the international discredit campaign against Wikileaks. The central participation of the domestic media apparatus in designs by the country’s psychological warfare (meaning, national or international campaigns to sustain interest viewed as strategic by the Swedish authorities or Swedish corporate interests) is not new. One clear illustration was presented during the discussion (and promulgation) of the surveillance legislation in 2008 (See “Debating Sweden’s surveillance legislation. FRA-lagen against civil liberties“). It became known two years afterwards – thanks to the Wikileaks disclosures on Sweden – that such initiative has been petitioned by the USA, or implemented in view of USA and NATO interests. Nevertheless, the mainstream media indulged a central participation in the ferocious psychological-warfare campaign. The instrument-motive used was the military participation of Sweden in the occupation of Afghanistan. Lies were declaimed all the way at the right and left of the truth-spectra. [My other articles on the issue (Swedish) in Note 2]. In 2010 the machinery was anew put in motion, this time regarding the “Swedish” case against Assange. I found of particular interest what I referred as the duck pond phenomenon in the Swedish media, which I believe it is a plausible explanation for the success of these campaigns, namely, the complete absence of criticism or own investigations from the part of journalists as to whether those campaigns –which obviously do not tell the all truth, or are simply deceiving – do correspond to the ultimate interests of the nation. 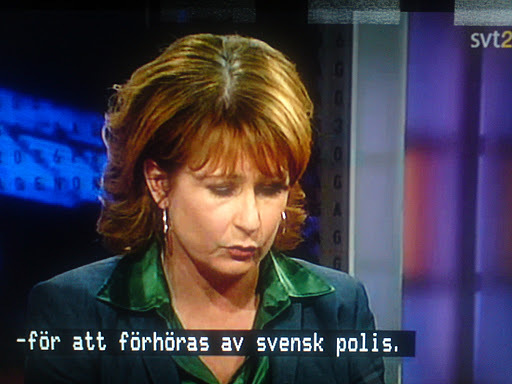 Naturally, the Swedish National Television has had a central role in such campaigns [See box Previous fabrications ad-hominem spread by the Swedish National Television against the Wikileaks founder, down below in this text]. Most recently it was the public “trial” of Julian Assange which the Swedish State Televison indulged some days ago; a sad happening that became instantaneously an issue in the international forum. The notable Human-Rights lawyer Jennifer Robinson twittered, “Surely contempt of court?! 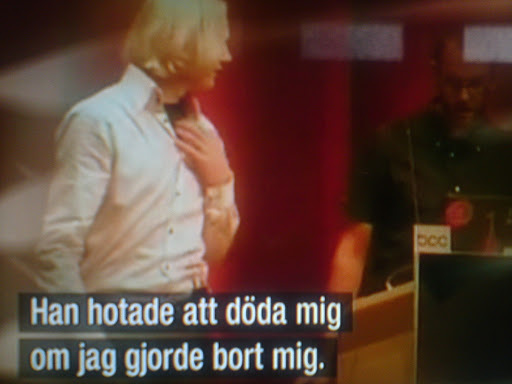 SvT ‘people’s tribunal’ decides ‘is Assange innocent?’ on TV before he is charged or tried“. 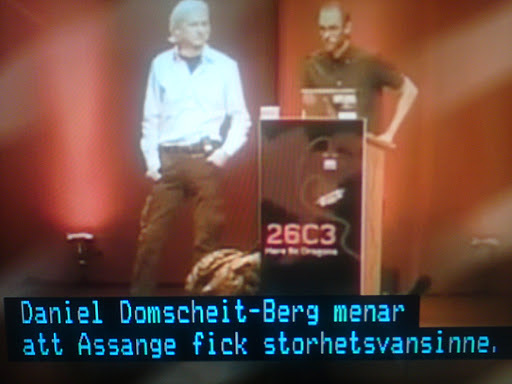 Further, the site SwedenVersusAssange made a report of the event headed “A ’people’s tribunal’ against Julian Assange on Prime Time Television – SVT Debatt, 22 December 2010″. It is very important to understand that this sequence is explained in a social-psychology context (as I reversely described in my book “Teoria y Metodo de la Concientizacion”). 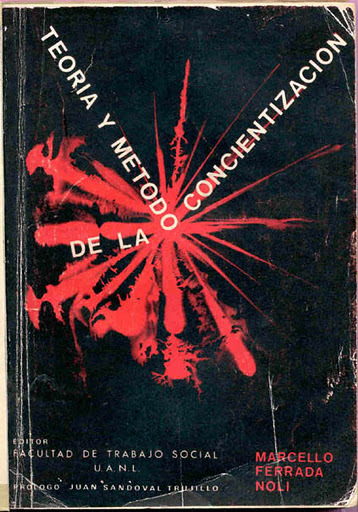 It refers to a manipulative technique using sublimal resources towards the viewer, in the context of societal values, or moral, political or ideological. 2. Thereafter, in the Agenda sending, the anchor warns for dreadful graphic material. The drama – and the viewers’ focus and interests – increases. crimes” (“p.g.a. 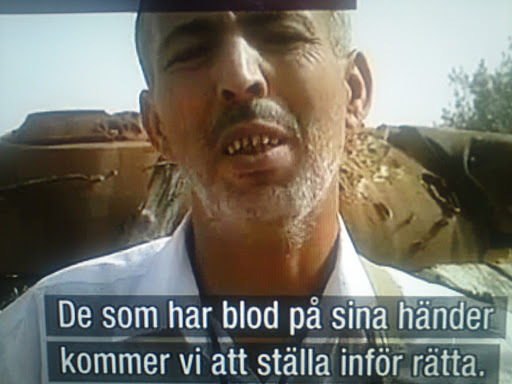 misstankar om sexbrott”). The above statement could be also misleading. As far as I understood, in Sweden “suspect of crime” is a juridical characterization given only after a subject has been being charged. Assange has NOT being charged of any crime! Although the Swedish public is erroneously lead to believe so. Further, Assange is presented, or suggested being, a “fugitive”. 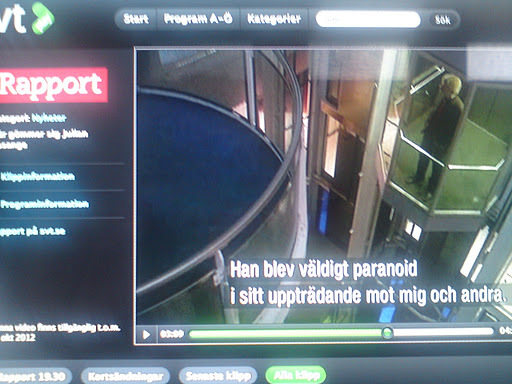 The program resend an older interview done in London aired the same day by the news-program “Rapport” under the name “Here Assange hides himself”. In truth, the site shown is Hellingham Hall, where Assange is under house arrest. A Swedish Feminist’s Perspective On Swedish State "Feminism"